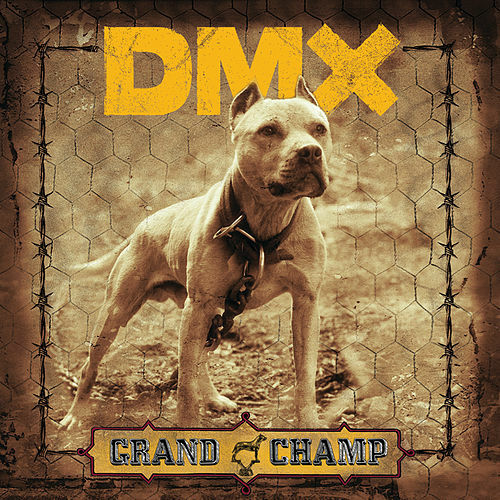 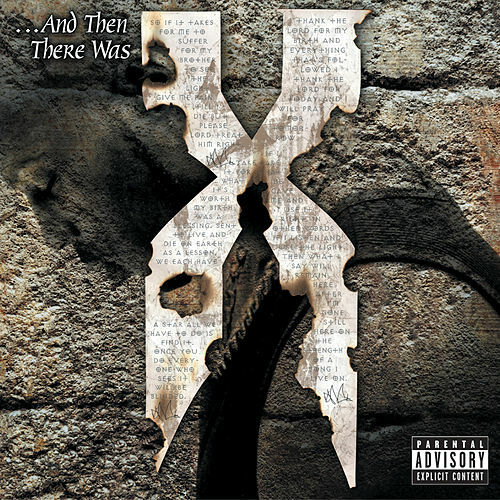 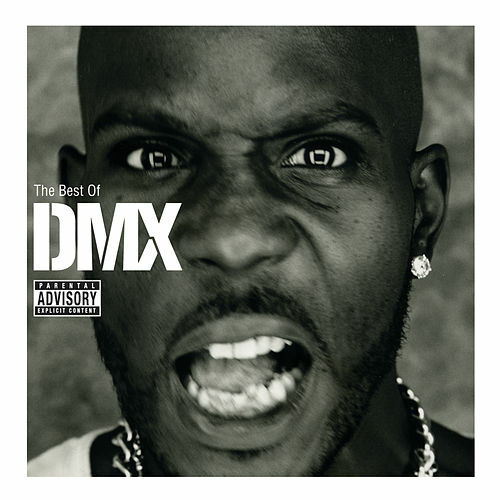 Released in 1998, this album introduced the world to Yonkers bark-rap specialist DMX. It easily went multi-platinum and helped to establish the Ruff Ryders as hip-hop superstars. 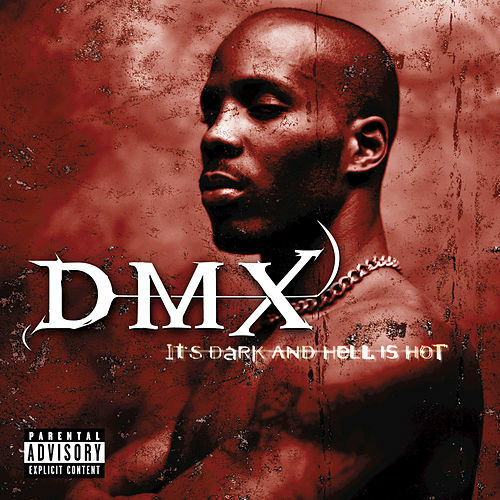 Produced by Swizz Beatz, Dame Grease and Irv Gotti, It's Dark features several riot-inducing smash hits, including "Get At Me Dog" and "Ruff Ryders Anthem."